Advanced Handling & Storage Ltd prefer to carry out site visits so that we know exactly what space you have to work with. This enables us to offer a fully comprehensive system and the perfect solution for your business’ requirements, whether this be pallet racking, mezzanine floors, warehouse shelving, cantilever racking, safety barriers, mesh deck or a combination of all we have to offer to provide the ideal bespoke solution. 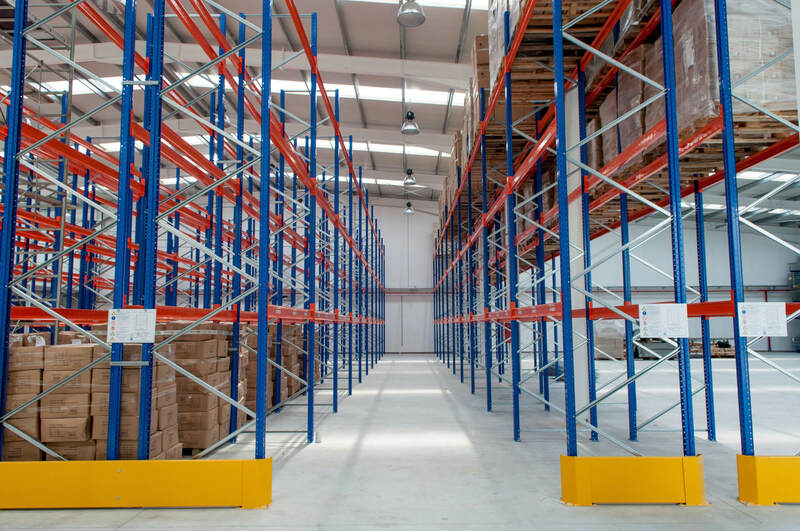 A site visit will enable us to best recommend which pallet racking system would be the most suited to your workspace, dependent on space and business operations. It means we can also identify any pallet racking you have already got to ensure we match up to the same system. This helps us to develop tailored plans and work out how to maximise the space you have available. We can turn a regular floor space into a two storey, straightforward and highly effective storage solution with relative ease. To request a site visit, simply just give Advanced Handling & Storage Ltd a call and tell us some information about what you have in mind – Autocad drawings would be perfect. We’ll arrange a day and a time, come and have a look around your warehouse that suits you, have a chat about your requirements, measure up for a system, and talk to you about the possible options. Based upon what we see, and the information and feedback we receive from yourselves, we’ll advise on the perfect solution to your current and future issues and provide you with a quote. You can get in touch with the team on 0800 345 7088 or email sales@advanced-handling.co.uk – We are always happy to help!